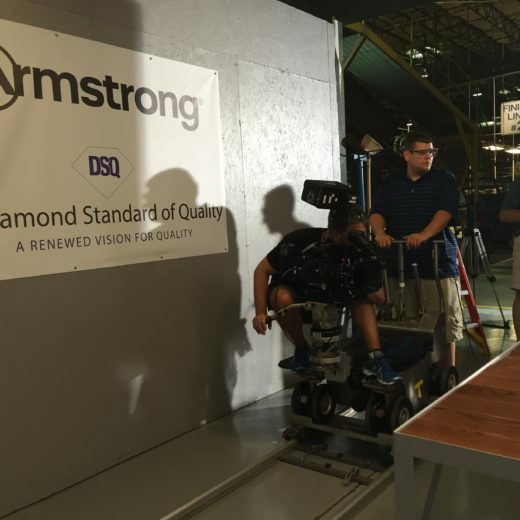 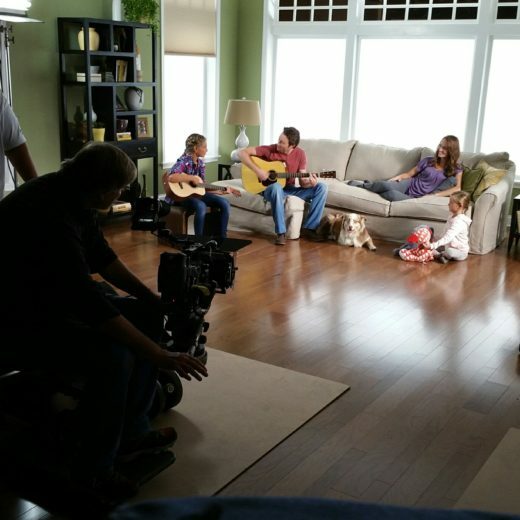 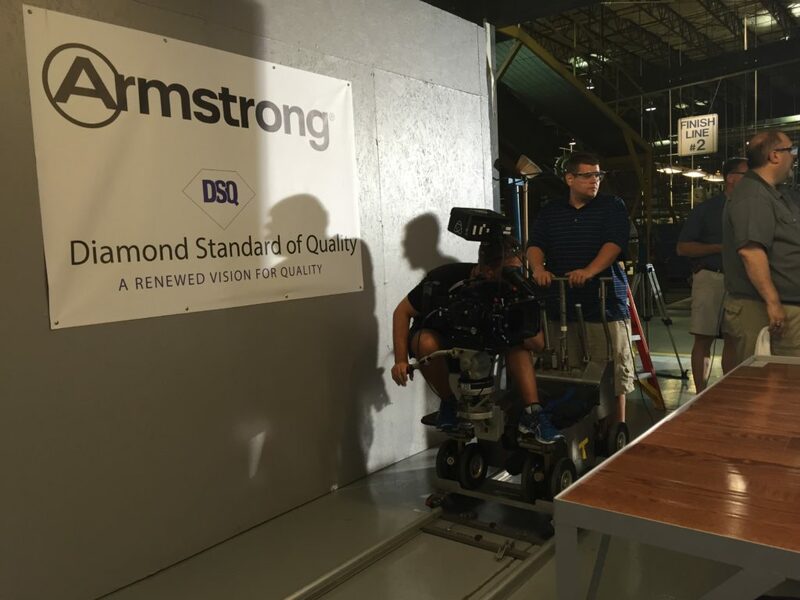 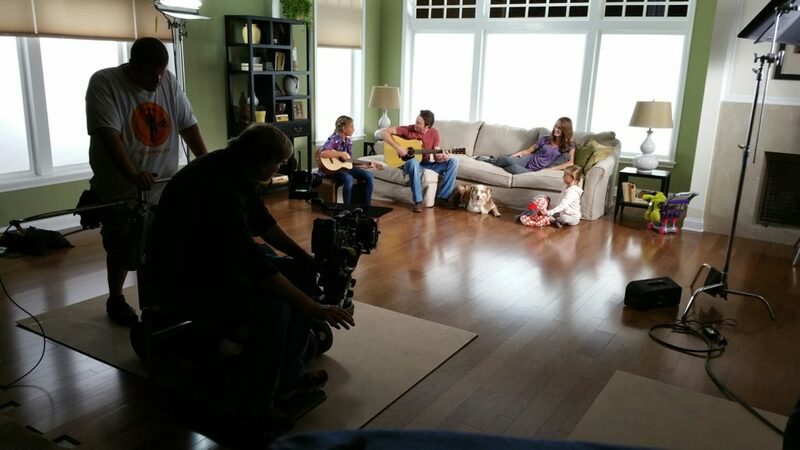 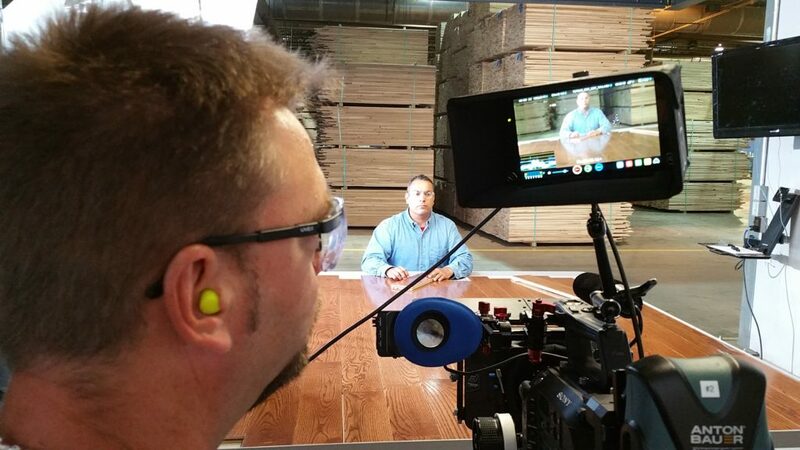 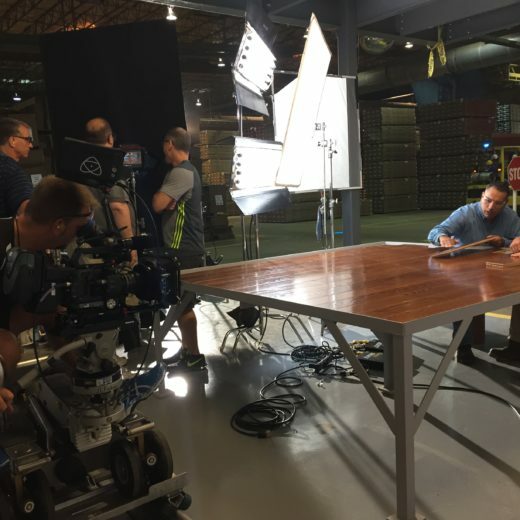 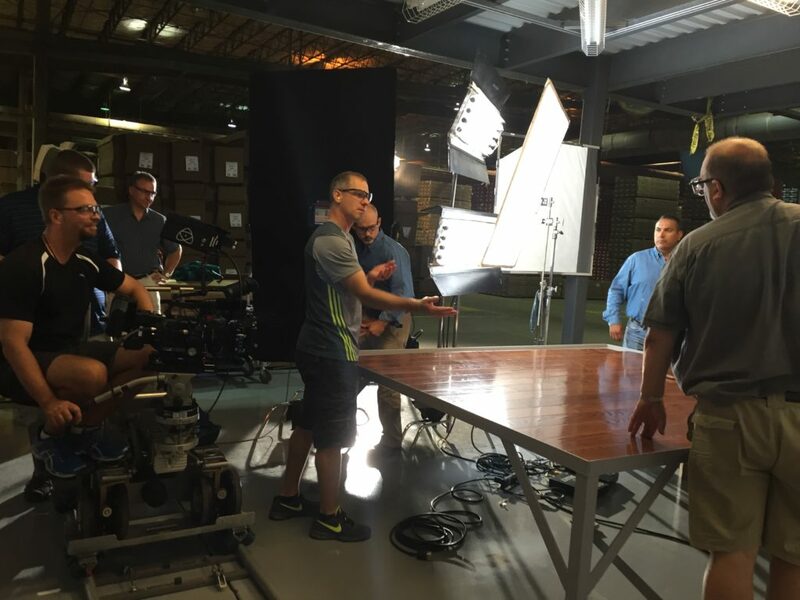 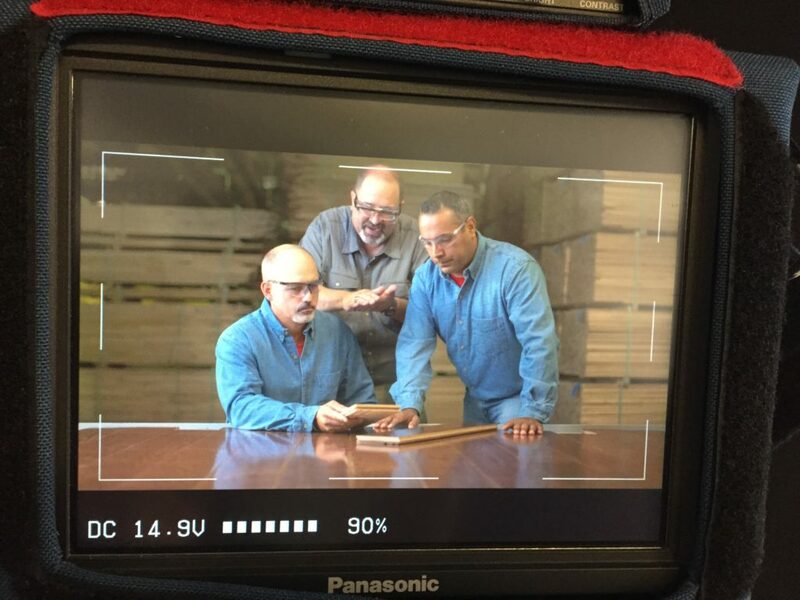 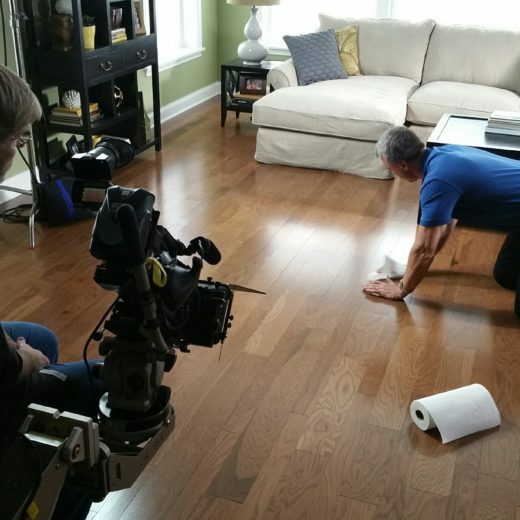 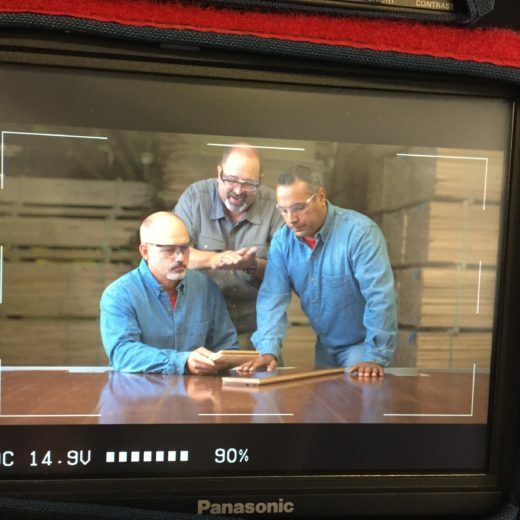 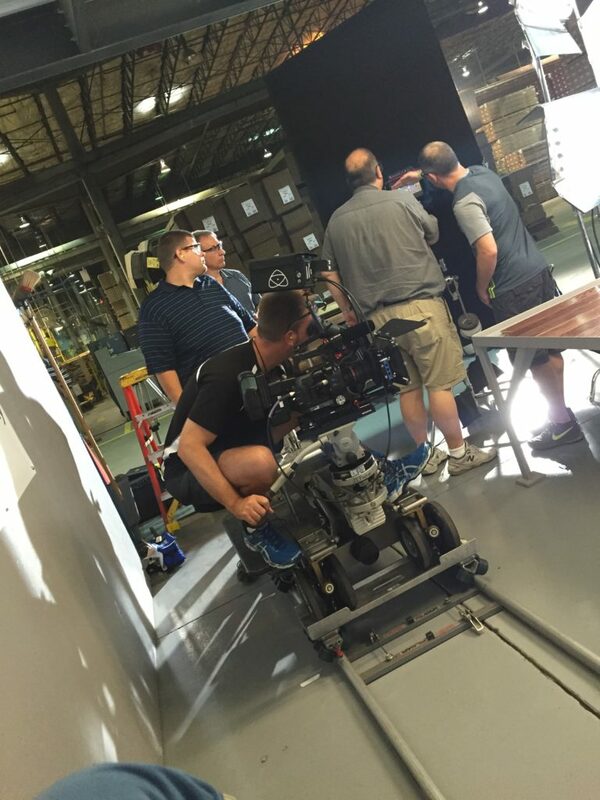 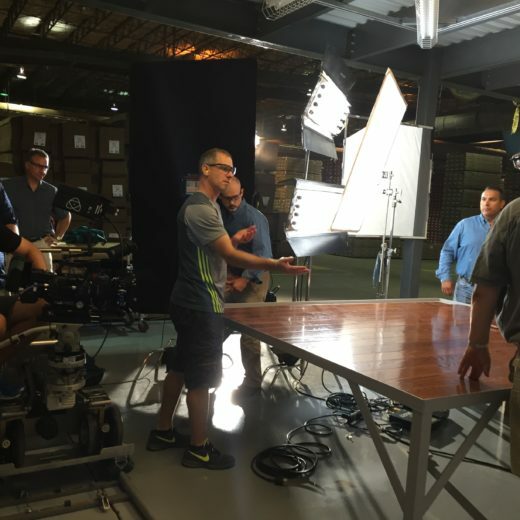 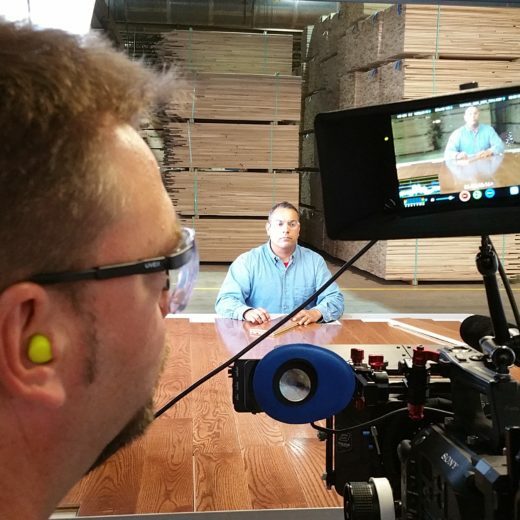 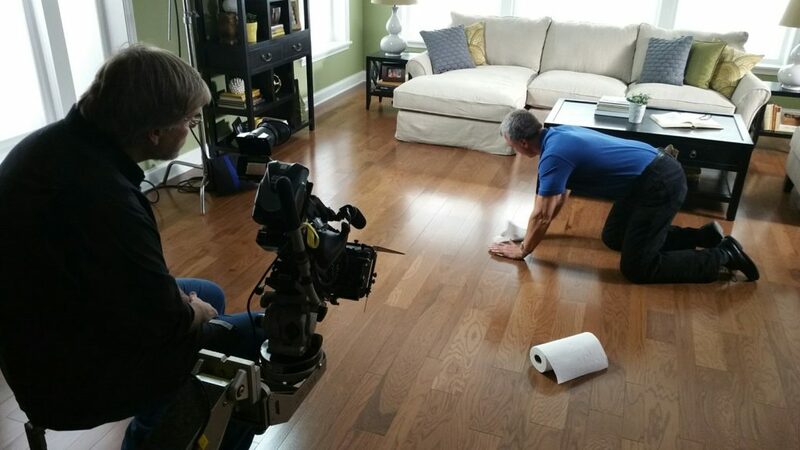 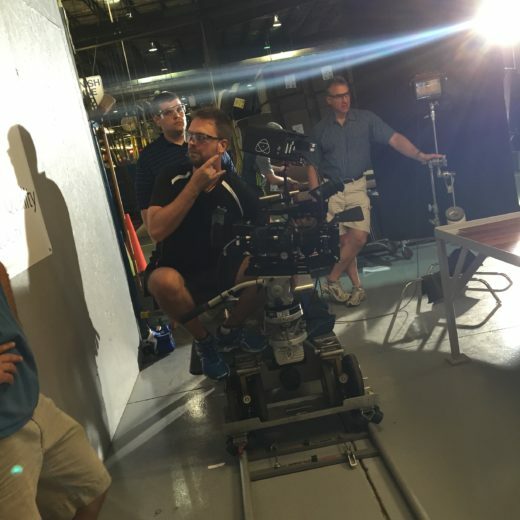 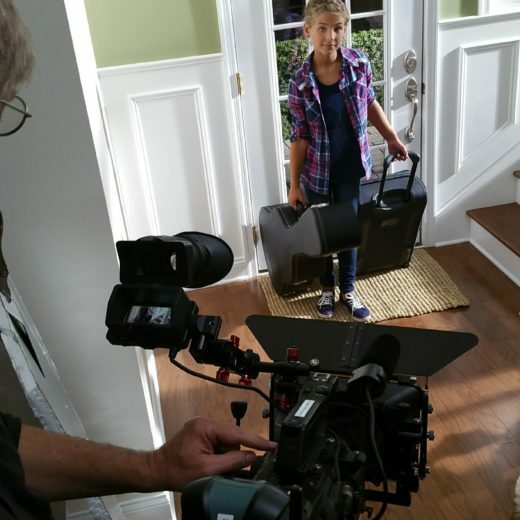 Bruce Hardwood Flooring - Take One Productions, Inc.
Home Depot wanted to raise the profile of Bruce Hardwood Flooring in its stores. 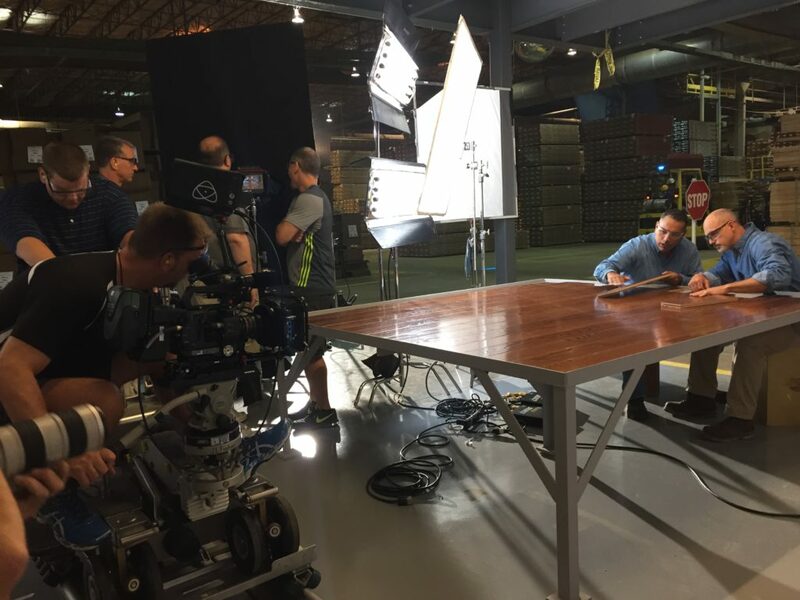 Working with the team at Stoner Bunting Advertising, which provided dynamic copy, we brought the spot concept to life. 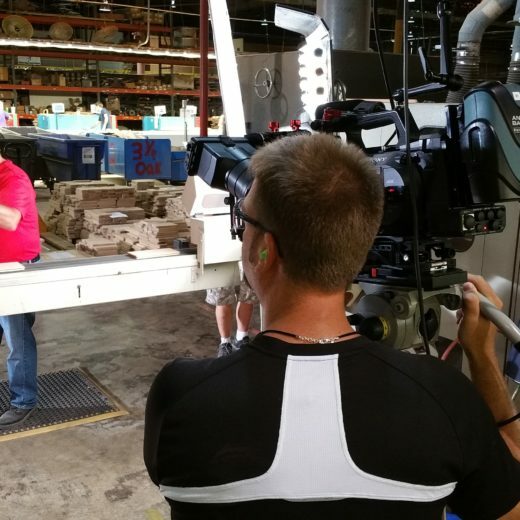 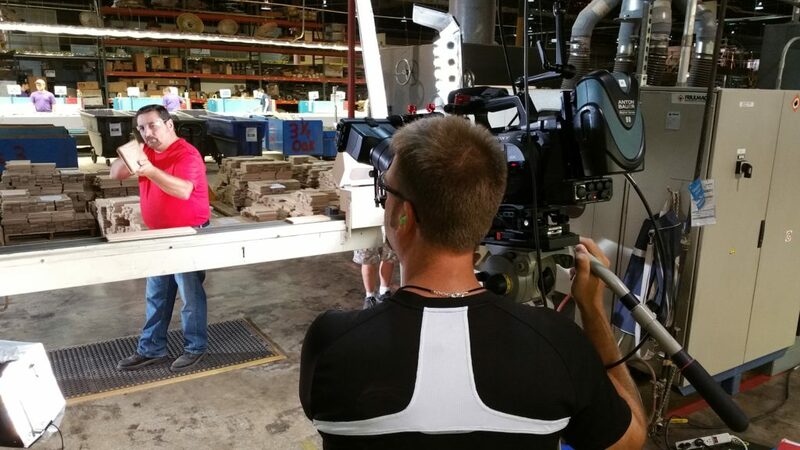 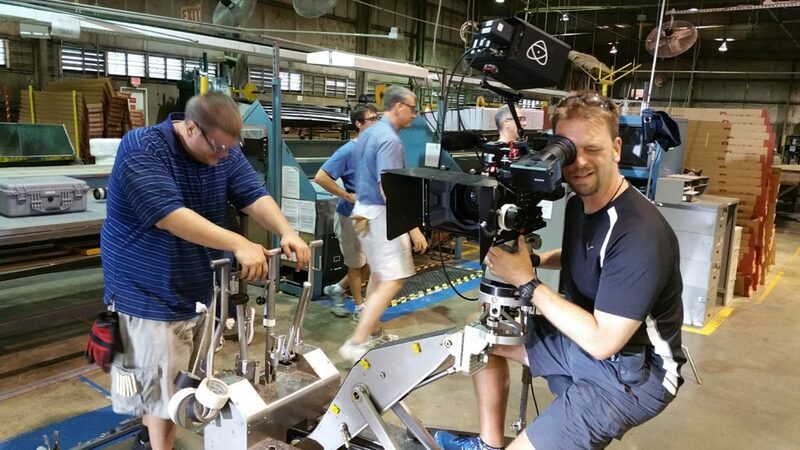 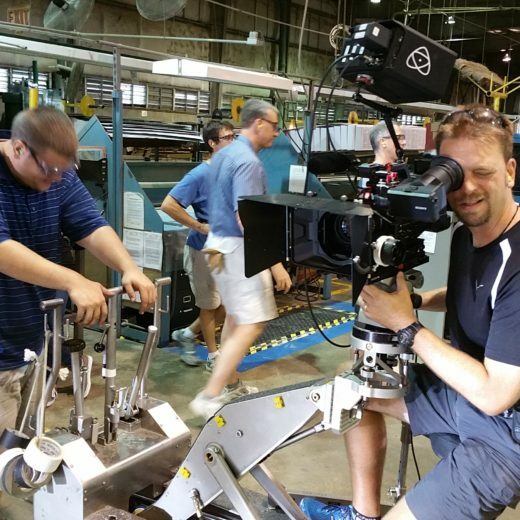 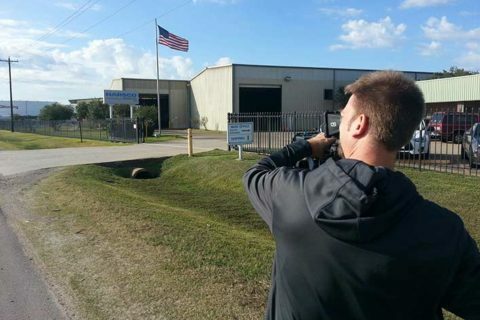 The Take One team travelled to Beverly, West Virginia to film the client’s wood finishing process, which is completed with an actual moonshine still! 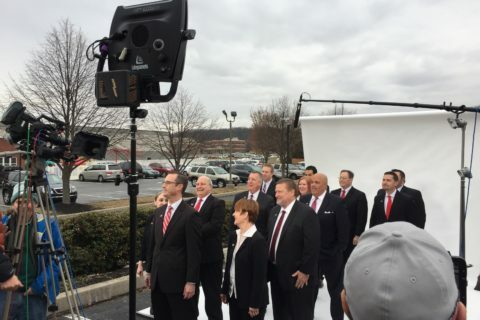 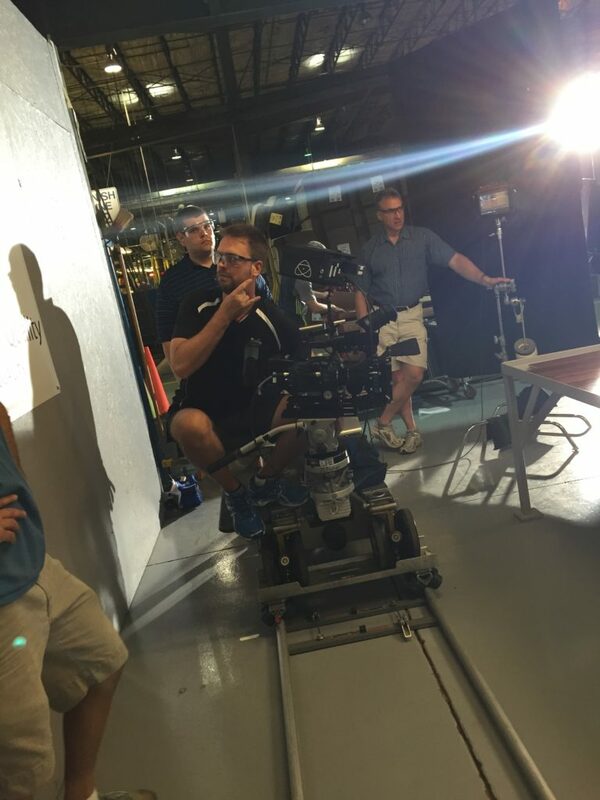 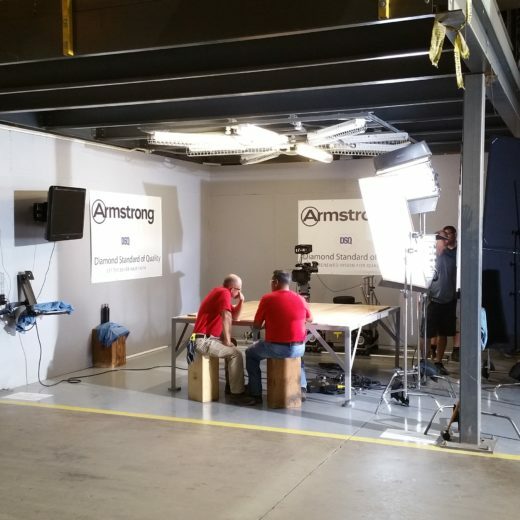 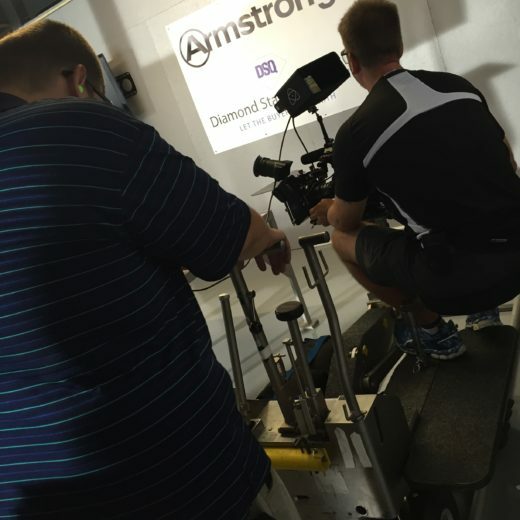 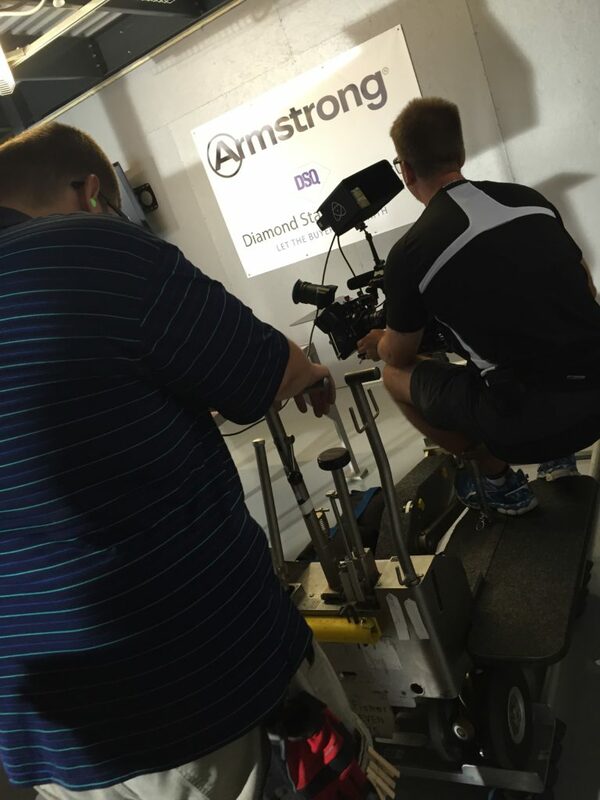 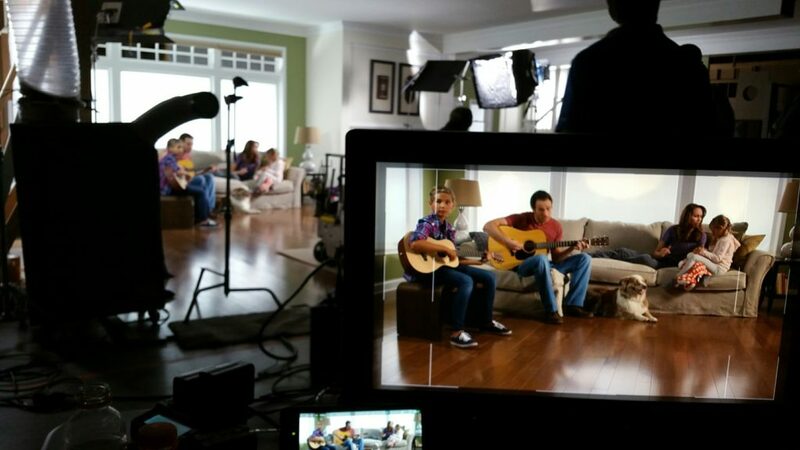 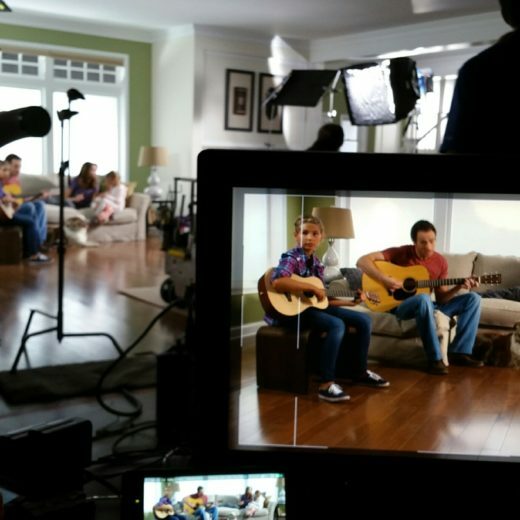 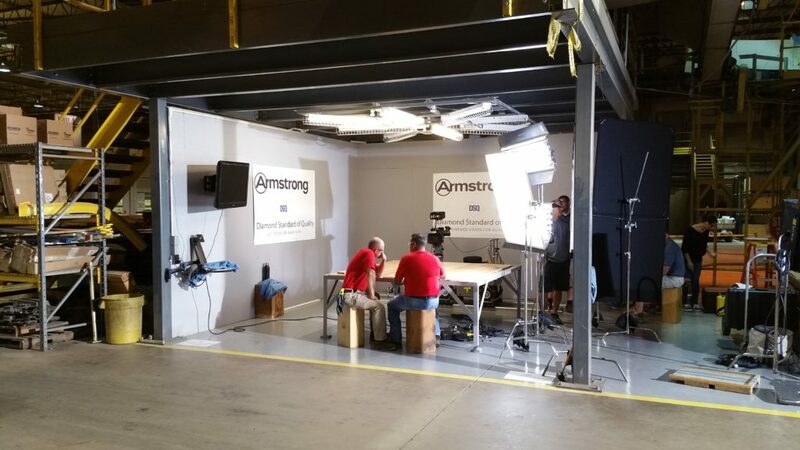 We also filmed home shots in a Lancaster, PA-area studio. 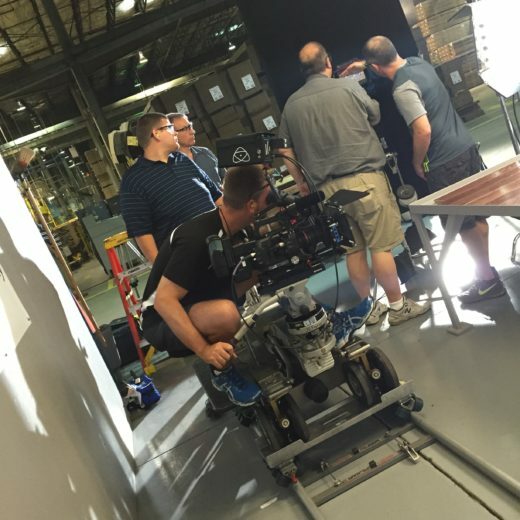 Production partners Mike Confer and Tom Shustack joined us on this project, which also involved matte keys for the windows and a peewee dolly in the factory and studio. 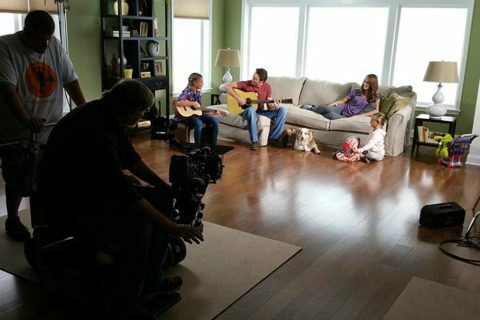 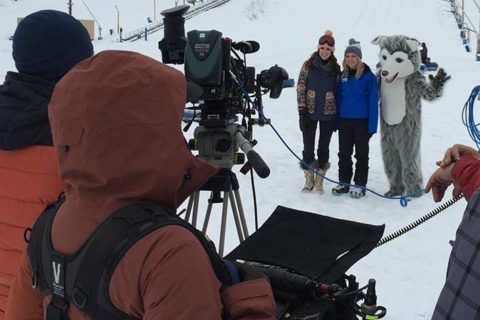 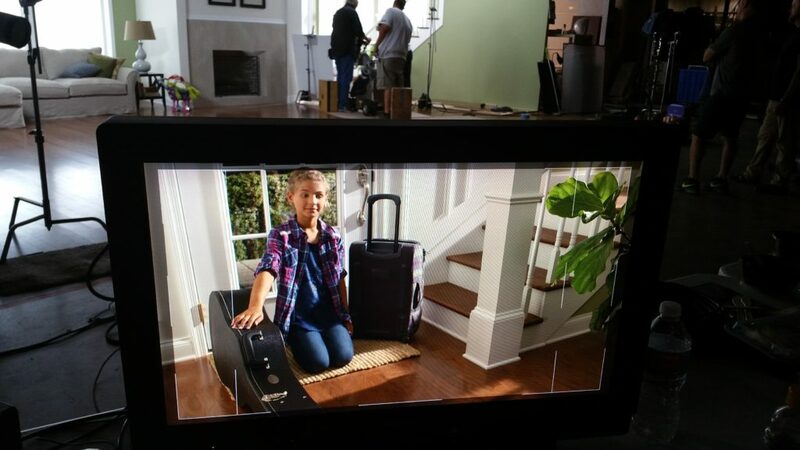 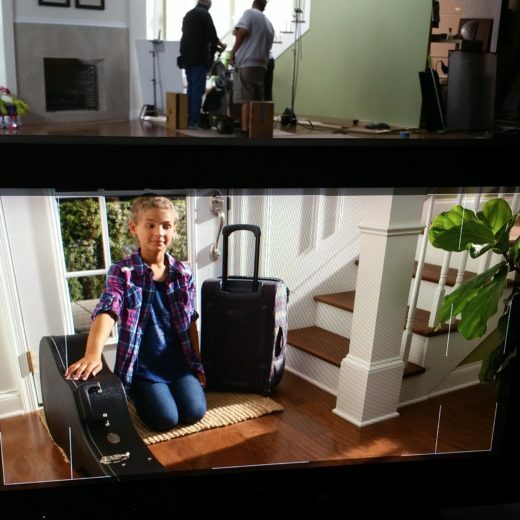 In a feat we’re particularly proud of, we hired a dog actor and a child actor on the same day!